Roya is passionate about creating clean, modern, and contextually-responsive design. Her design approach is always specific to each project, and responds to the unique combination of client needs, programmatic requirements and site conditions. Roya has experience in a variety of projects at all scales for both public and private clients, including custom homes, multi-family residences, commercial, mixed-use, and institutional buildings. She confidently manages projects from initial schematic design through contract administration and completion. 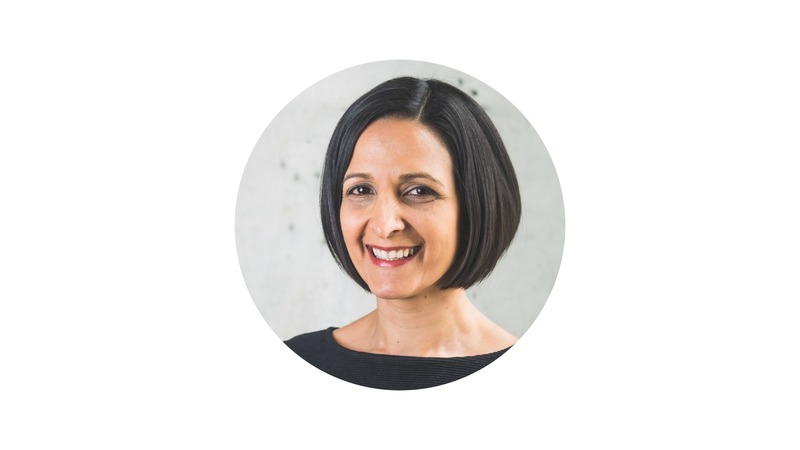 Roya’s recent experience includes a senior role in the design and construction of the Library Learning Commons projects at the Lansdowne and Interurban campuses of Camosun College.